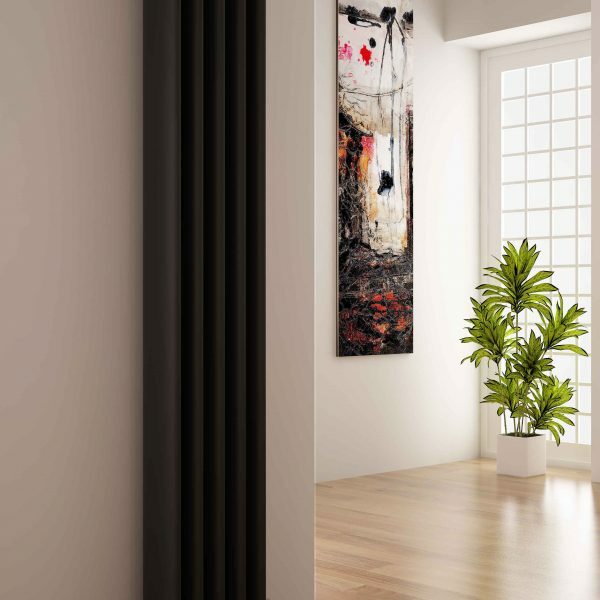 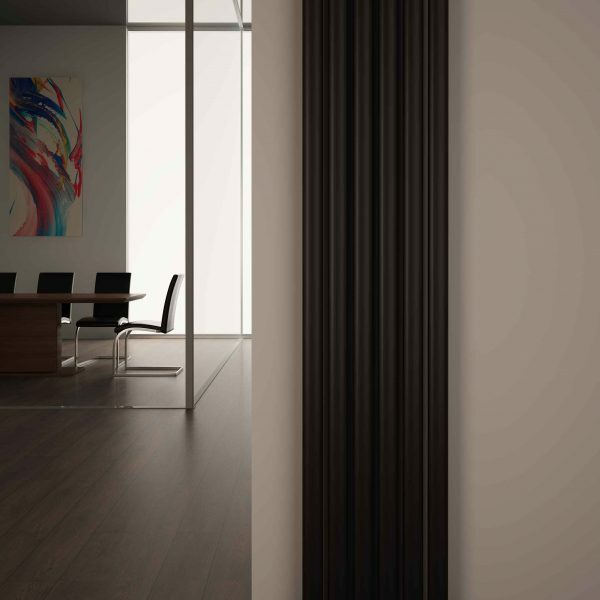 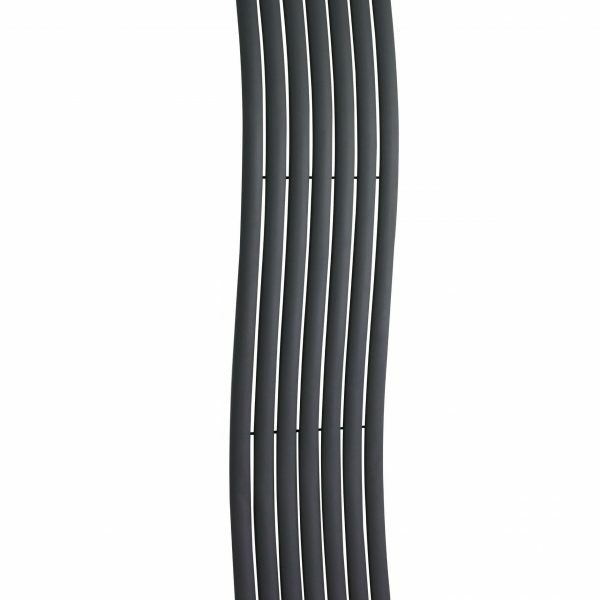 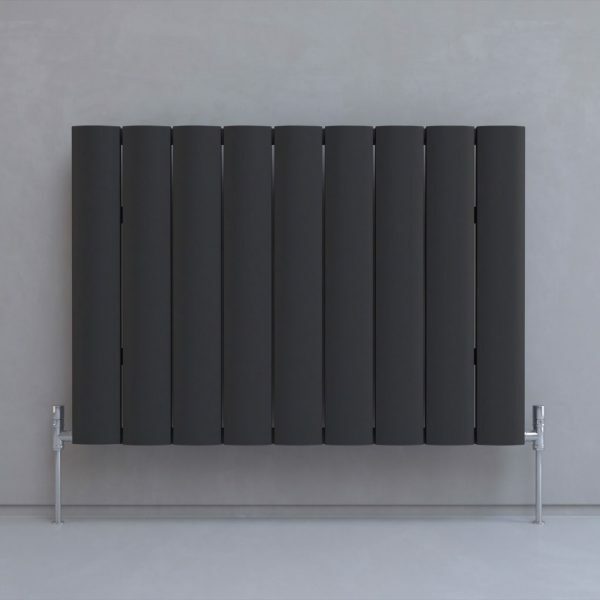 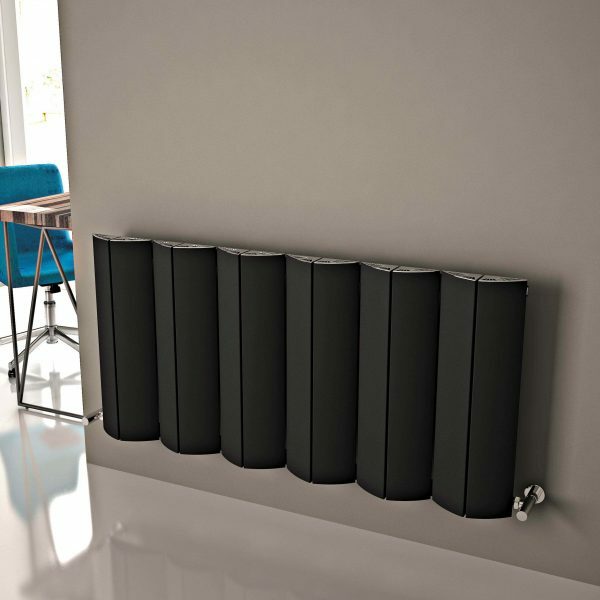 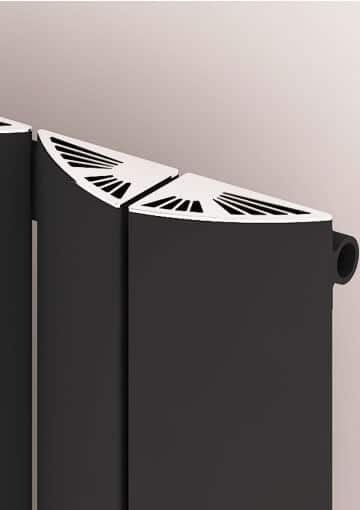 Contemporary radiators can be a stunning addition to your home. 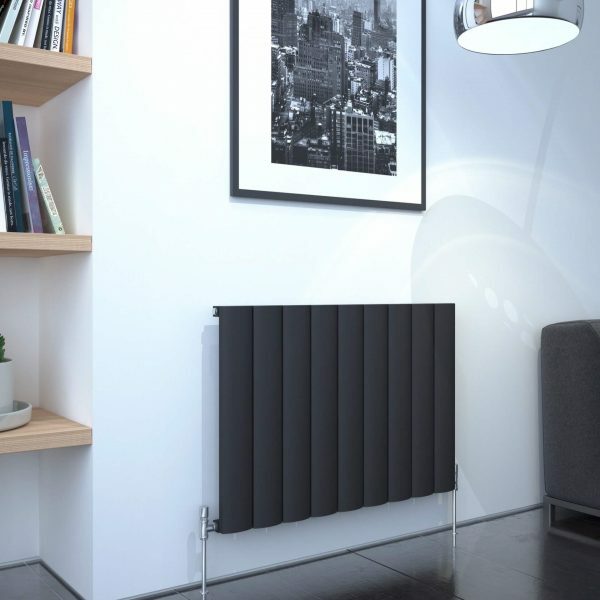 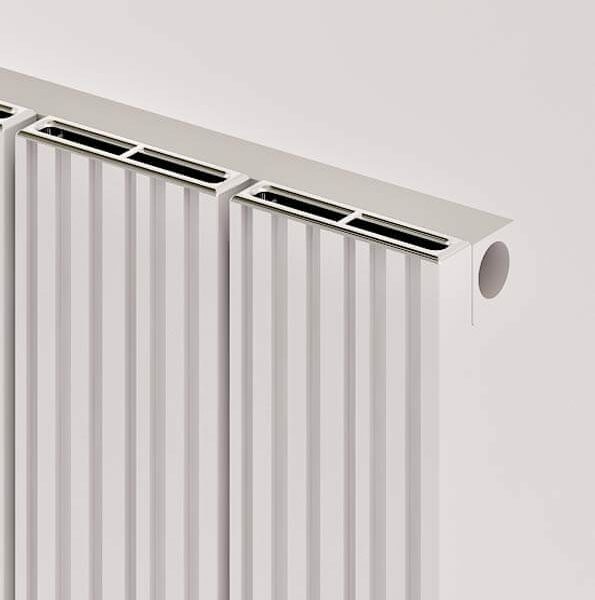 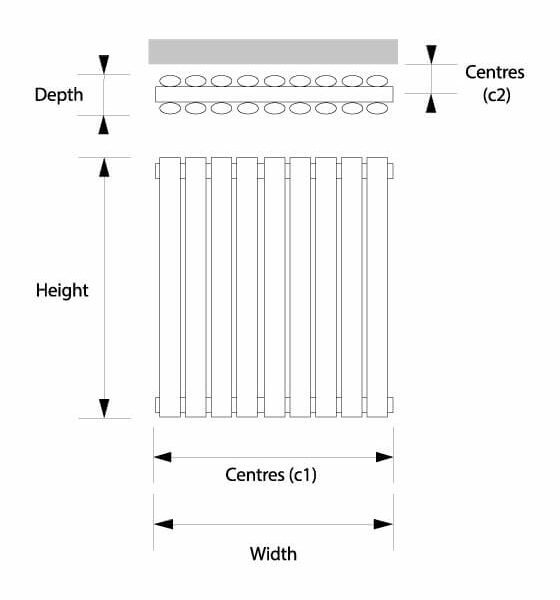 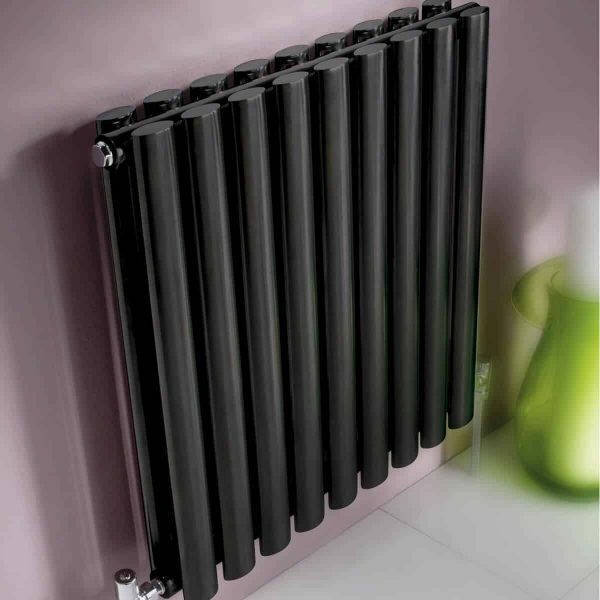 As a super efficient central heating solution, choose from horizontal and vertical radiator designs in a wealth of cutting edge styles and variety of sizes for every room in the house including living rooms, bedrooms, kitchens and bathrooms, hallways and conservatories. 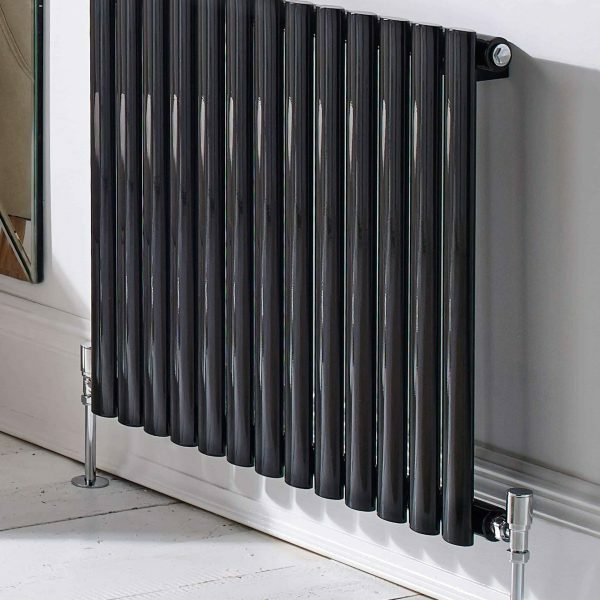 To help you determine the required heating output for any room in your home, use our handy BTU Calculator. 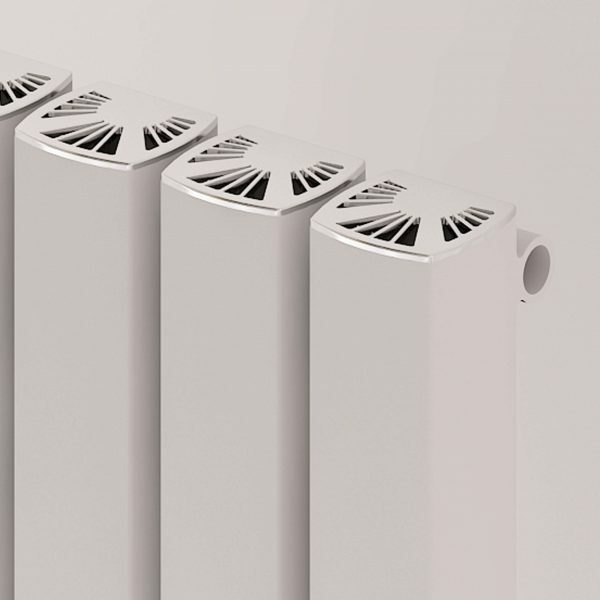 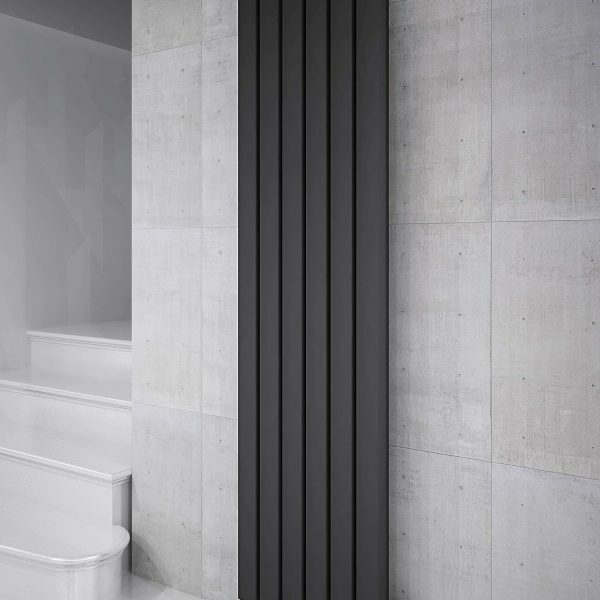 While a decorative radiator used to be considered a luxury purchase, there is now no compromise to be made between aesthetic appeal and heating performance. 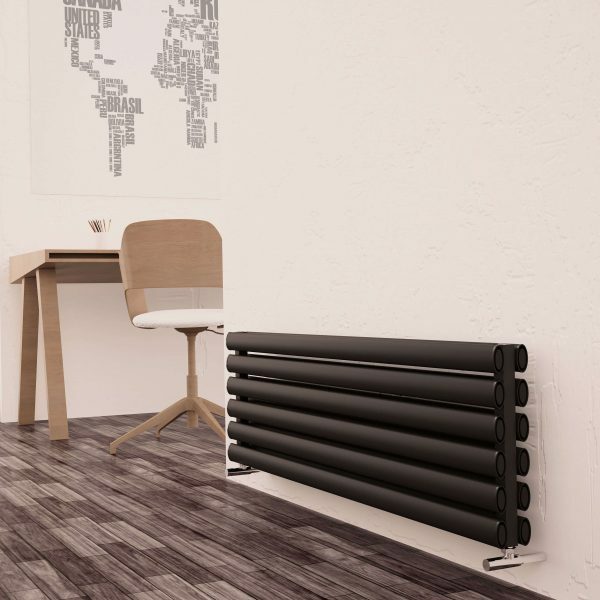 There’s a wide range of designs available in all sorts of shapes and sizes – from traditional radiators to futuristic, almost sculptural designs – so that it is easier than ever before to find the right solution for your budget and to complement your home interiors. 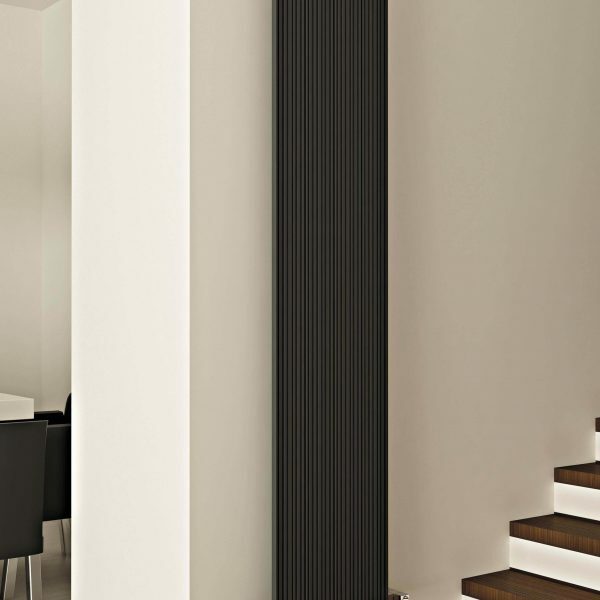 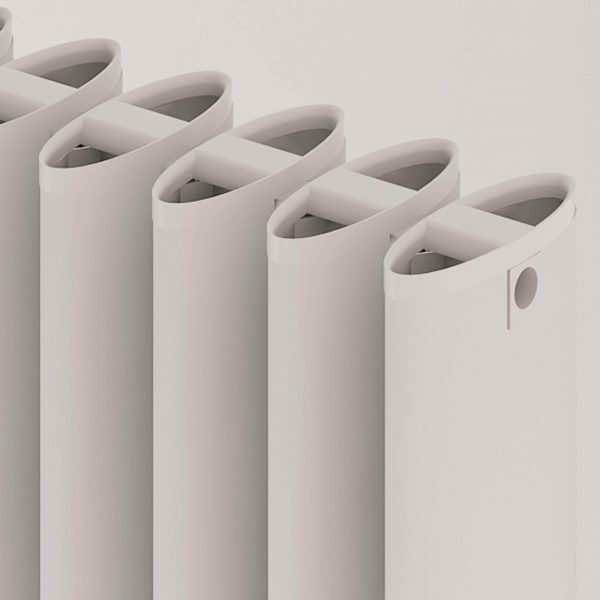 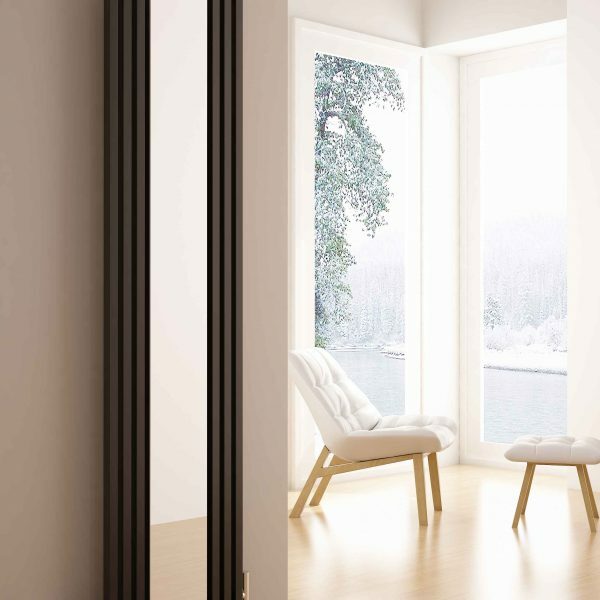 Choose a contemporary designer radiator as a functional and practical way to update or enhance any room. 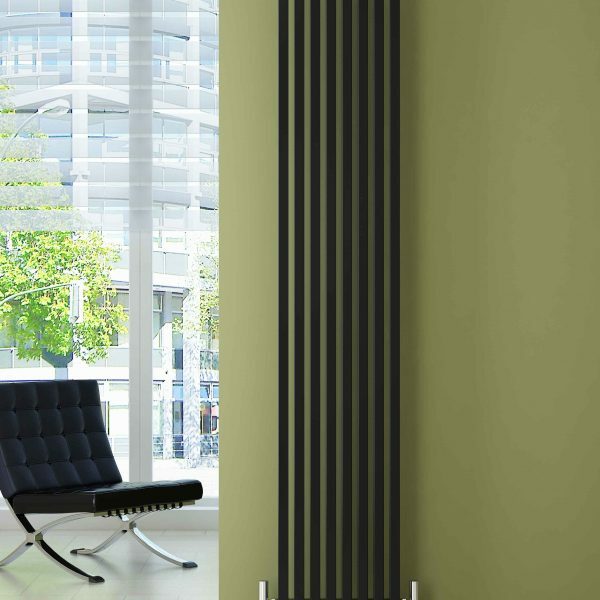 With huge online stock and free next day delivery, why not call us on 0800 0096633 today?